Welcome to the Lake Guntersville life! 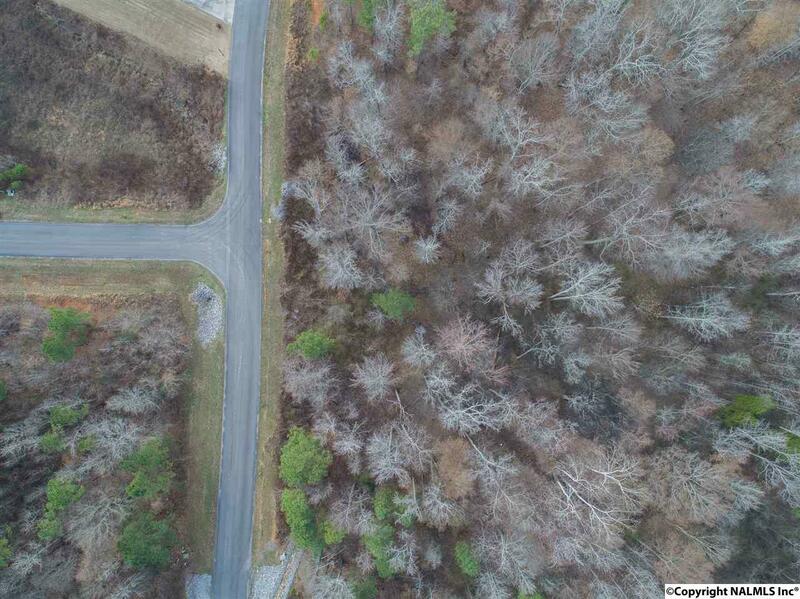 This vacant lot sits in a gated lakefront community perched along the Tennessee River. 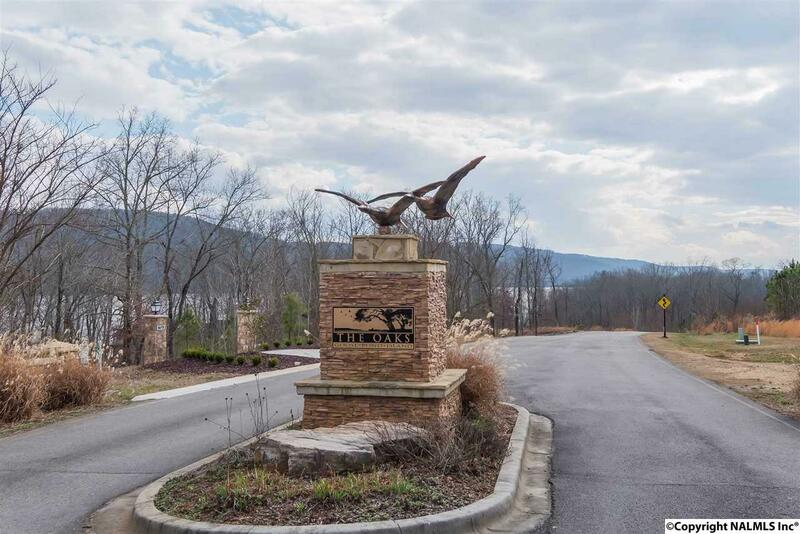 Nice community with security entrance, HOA amenities and common grounds, private access boat slips reserved for residents, and more. Paved roads with city water and sewer available. Build your own dream home today! 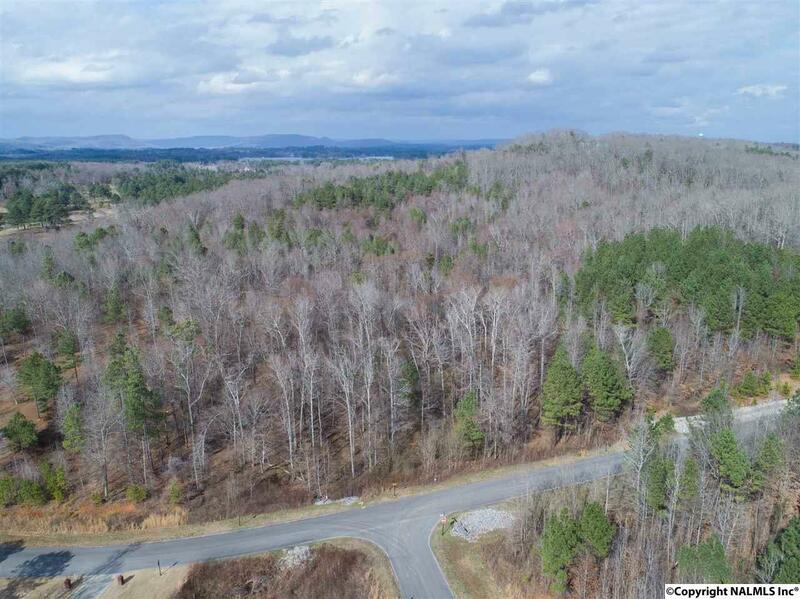 This lot is surrounded by custom homes with nice values. 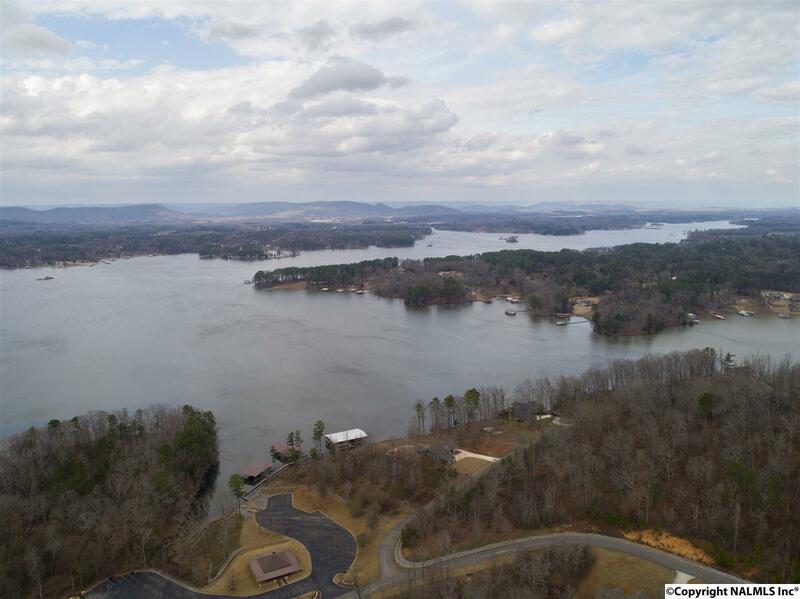 Water Property Water Access Tennessee River Lake Guntersville Boat Ramp On Prop.